Scroll down for the newest listings of luxury homes for sale in 78255. Use the Advanced Search feature to search all listings in this zip code. Contact the Exclusive Buyer Agents at The Totin Group at (210) 872-8888 to see real estate for sale in 78255 in San Antonio, Texas. Popular neighborhoods and luxury gated communities in the 78255 zip code include Grandview, The Ridge @ Sonoma Verde, River Rock Ranch, Sonoma Mesa, Stage Run, Two Creeks and Walnut Pass. Homes for sale in 78255 are situated in the Bexar County municipalities of Cross Mountain, Scenic Oaks and San Antonio, Texas, north and west of Friedrich Wilderness Park and northwest of downtown San Antonio. The area’s 13,000 residents are attracted by the rural lifestyle, luxurious custom homes and beautiful scenery in the Texas Hill Country. Your Exclusive Buyer Agent at The Totin Group can help you find the Hill Country home of your dreams in 78255. Typically, the seller pays our fee, so you can enjoy a concierge home-buying experience at no cost to you. 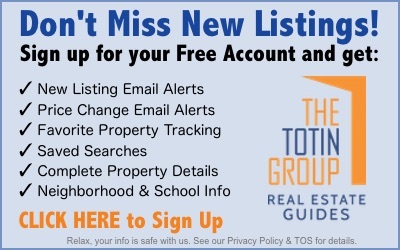 Contact the Exclusive Buyer Agents at The Totin Group at eXp Realty at (210) 872-8888 to begin the search for your dream home in northwest San Antonio, Texas. The newest listings of real estate for sale in 78255 are shown below. Use the Advanced Search feature to search all listings in this zip code.